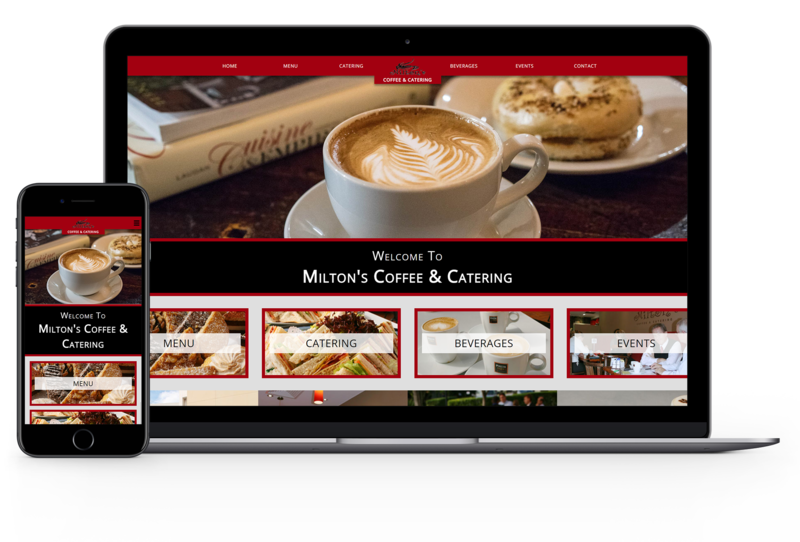 Milton's Coffee & Catering was a cafe located in Milton. As part of an improvement project, I redesigned the homepage for their business. This also comes with a working example.